The 7W Globe G125 LED light bulb with a silver half sphere combines the energy saving technology of LED with the warm pleasantness of the vintage aesthetic. 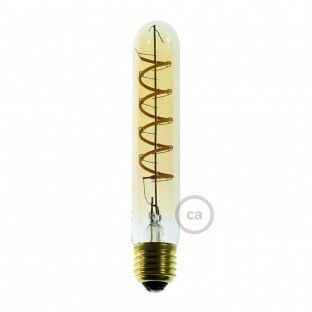 The light bulb is made out of transparent glass, with its lower end covered in a silver colouring for a unique lighting effect. 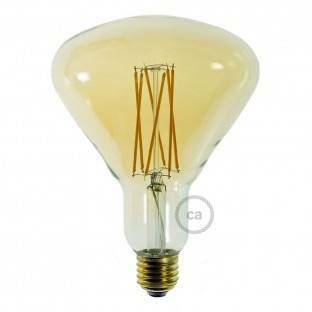 The light bulb has a luminosity of 806 lumens, equal to that of a traditional 60W bulb. With its 2700K colour temperature, it glows with a warm, enveloping light, with all the advantages of energy saving LED technology.